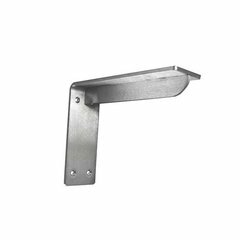 The Sutherland Bench Bracket is an angle bracket with a low profile gusset attached to provide additional support while still remaining virtually invisible under the bench. Notes : Hole Specifications: No holes in top flange-use adhesive for mounting. (6) .25" diameter countersunk holes in down flange. I have not received them yet! Seems a bit long in shipping! 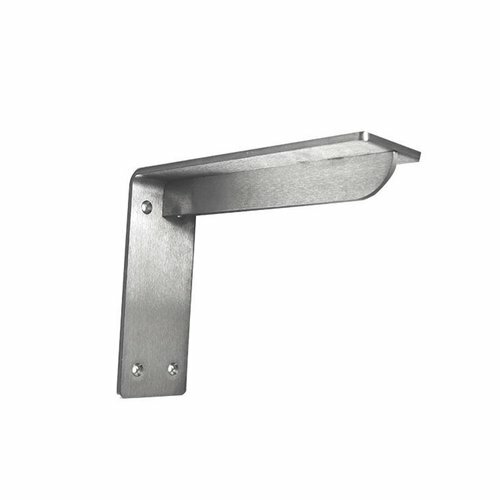 Was looking for something a little classier and heavy duty to support a microwave shelf in a neo rustic cottage. 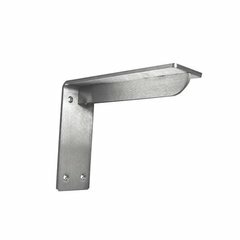 These shelve brackets are very well made, very solid and will last my lifetime.